How Will Metrology Help Shape the Future of Manufacturing? 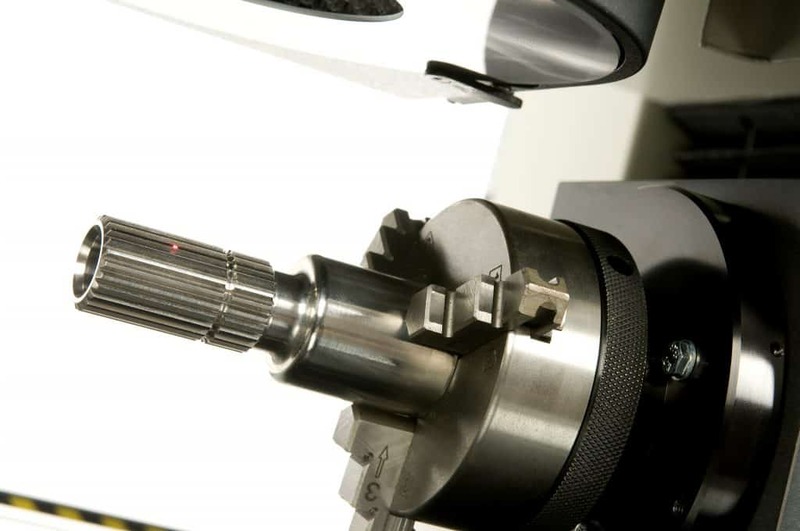 At present, across all industries there are trends which tend to focus predominantly on three important attributes, these are manufacturing precision, the introduction of micro-components, and overall cost reductions within the manufacturing and inspection routine. But how can we meet these ever-changing demands? OGP have the answer. Flynn predicts that the future factory will be a smart facility where both design and manufacture are integrated into a single engineering routine. This will aim to improve pace and quality of manufacturing processes, most likely enabling ‘right first time’ and every time, even on the production of bespoke parts. With metrology measures being implemented in order to assess fit, function and performance of the part, in the future this will also lead to a positive impact on reducing waste and introducing carbon neutrality. Furthermore, OGP UK multi-sensor metrology will support the full interconnection between factories to create an industrial base that is completely independent of the scale of production. Combining R&D with production, whilst maintaining low energy consumption and thus reducing impact on the environment.